I like to use bang bang sauce on fried shrimp or chicken as a dip. 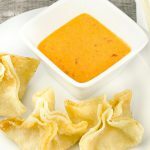 The zesty sauce is made with mayo, Sriracha sauce, and other spices and is excellent with shrimp rangoons as well. When I have it in the refrigerator, I end up using it on many things including chicken nuggets. I was curious about the name and came across Culinary Lore, which suggests that it has a Szechuan origin. The websites state that the name comes from the preparation of the chicken being pounded with a stick – Bang Bang! This is very easy, so much so that I wouldn’t even call it a recipe, but more like a merriment of flavors. It takes less than five minutes to make and most of that is spent searching in your pantry and refrigerator for the ingredients. 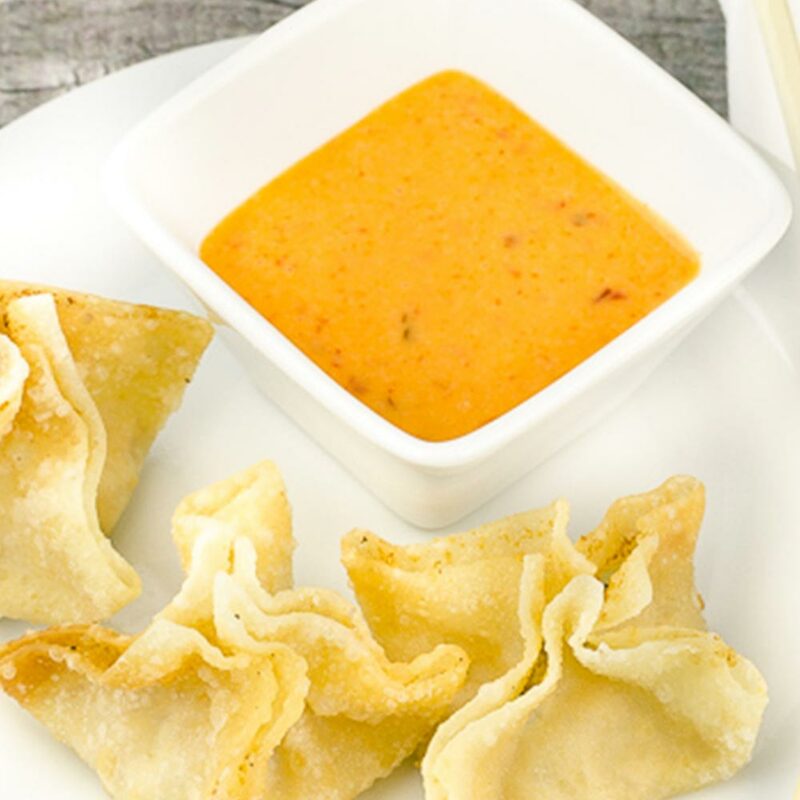 A zesty sauce made with mayo, Sriracha sauce, and other spices. It's great for dipping fried chicken or shrimp. Mix everything together. Let it sit overnight (or not). Consume.